This beat is otherworldly. It’s too fresh, Two Fresh. 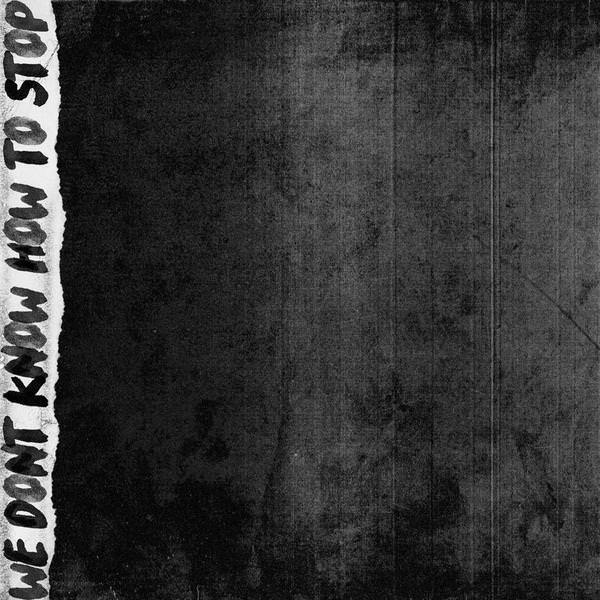 Purp and KAMI snap per usual on this addictive release, “We Don’t Know How to Stop.” Can’t stop, won’t stop, SaveMoney Records. We get down, baby. Grab it down below. 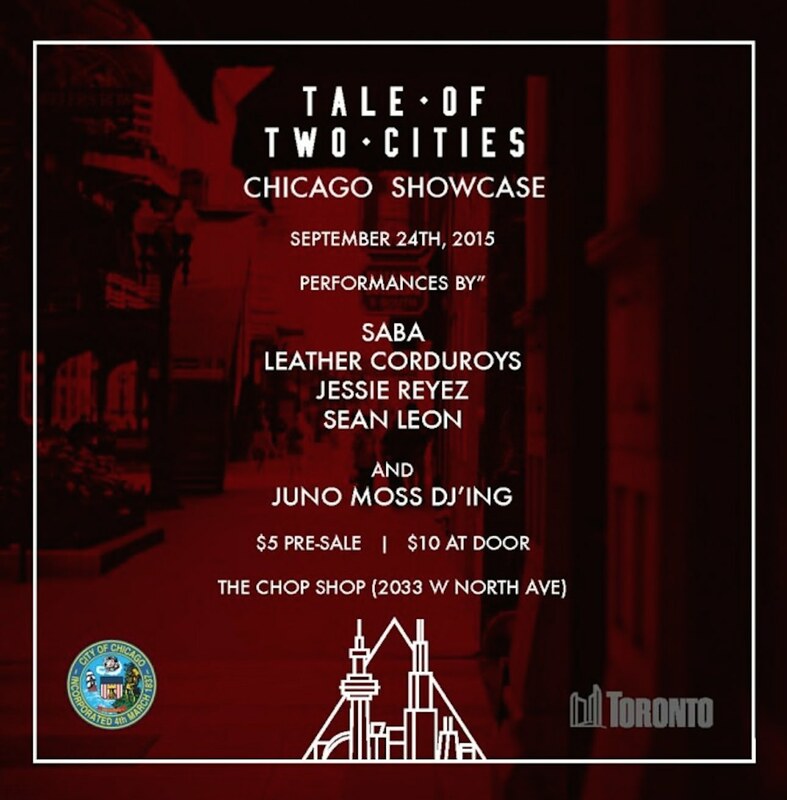 Also, if you’re a fan of Leather Chords, you can catch them at the Sister Cities Showcase on 9/24 at Chop Shop. Saba is also on the bill. Tickets are available now for $5 right here.